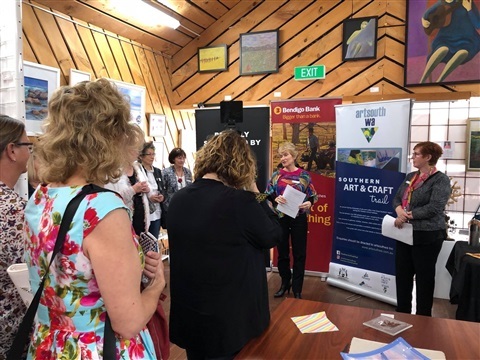 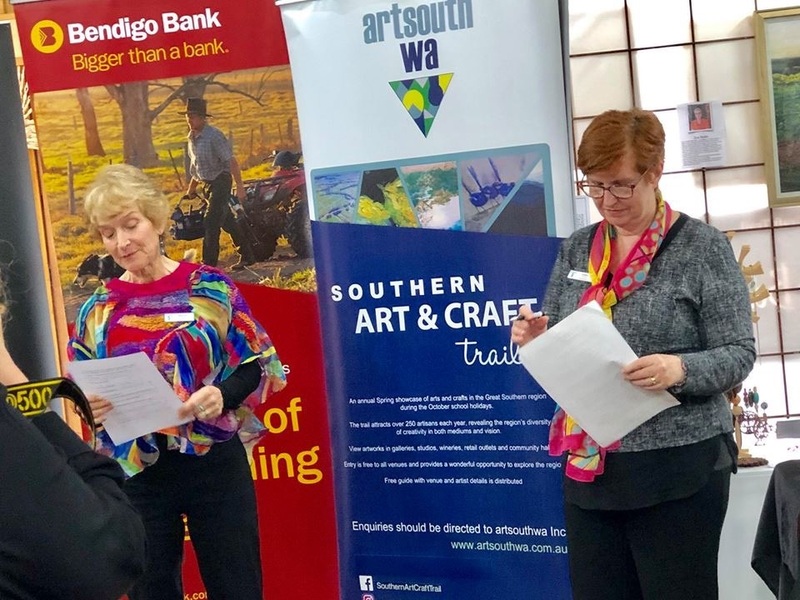 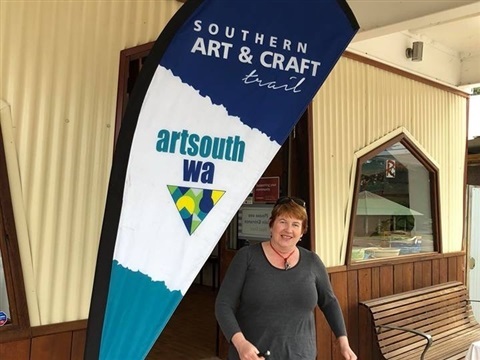 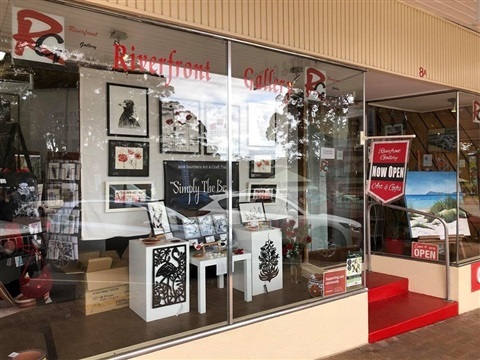 The Riverfront Gallery in Denmark will stage the opening of the Southern Art and Craft Trail for 2018. 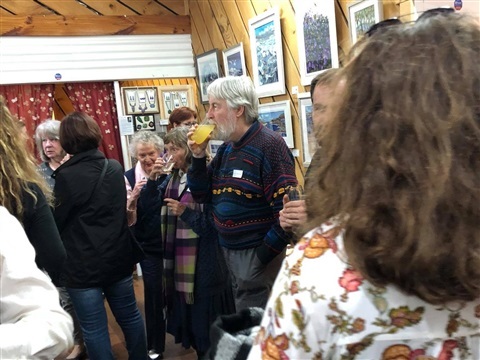 The gallery’s theme for this years exhibition is “Simply the Best” and will feature a inew and exciting collection of artwork, ranging from large acrylic and oil paintings on canvas, pastel paintings, watercolours, mixed media, encaustic, textiles, to smaller detailed pen and ink drawings. 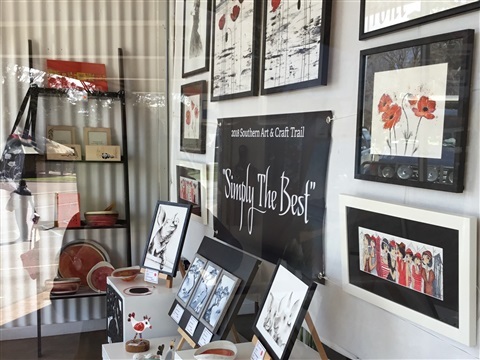 Exquisite and delightful handmade giftware, jewellery, glassware, wool and silk wraps and scarves, wooden art pieces and furniture as well as a large range of artists greeting cards. 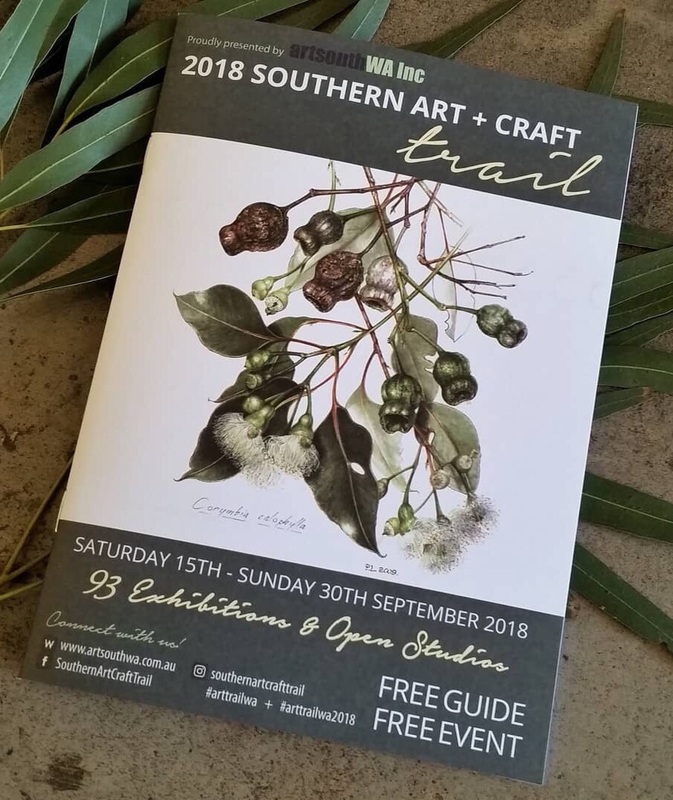 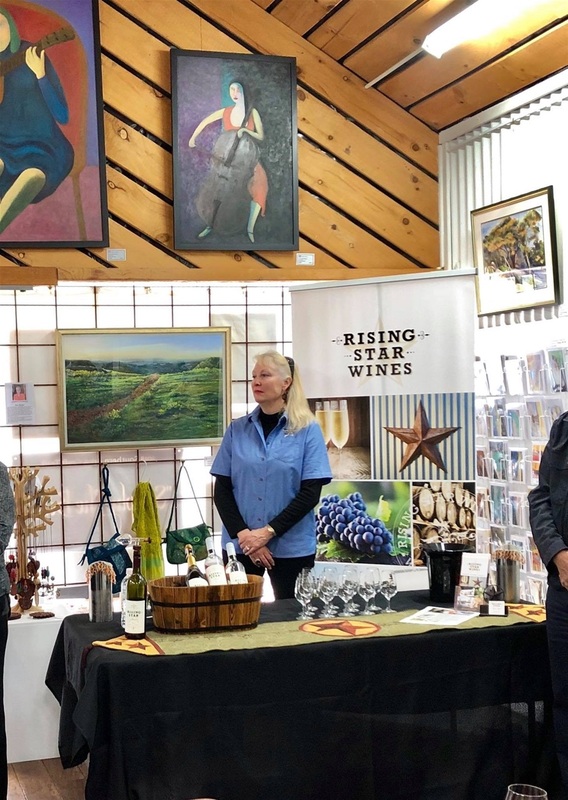 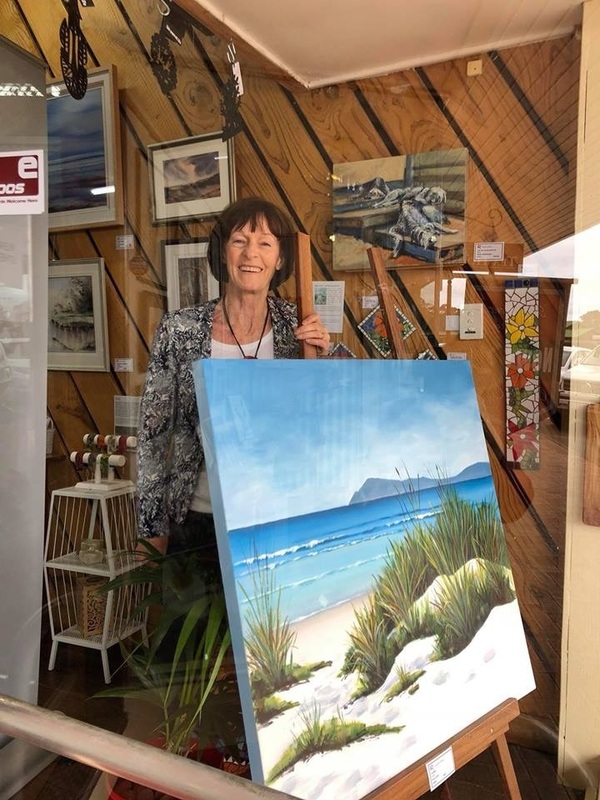 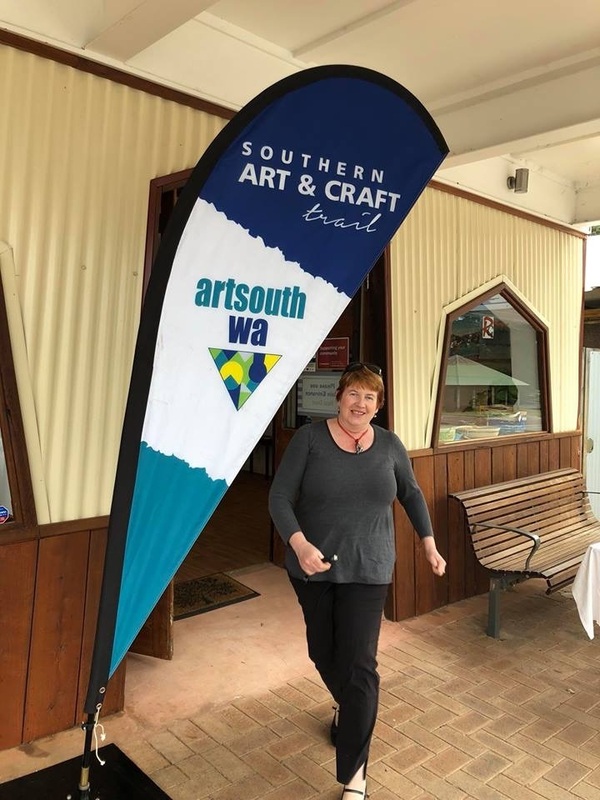 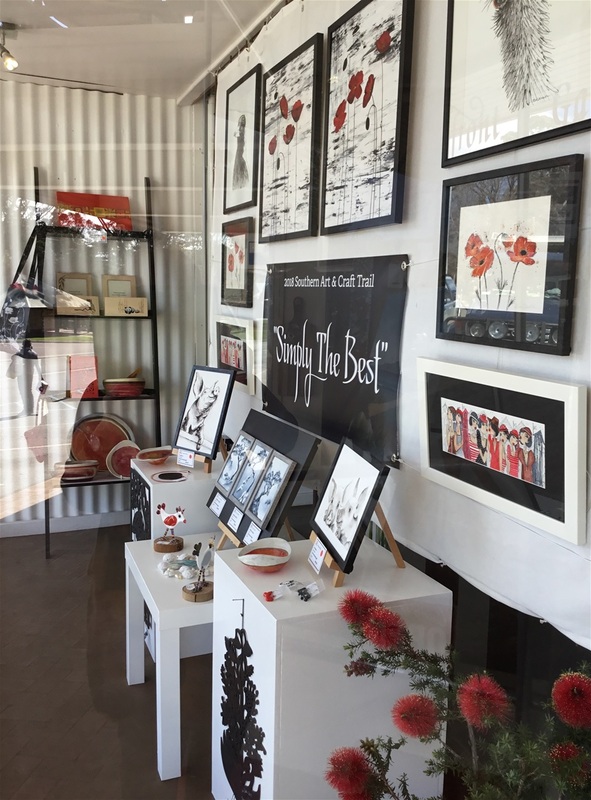 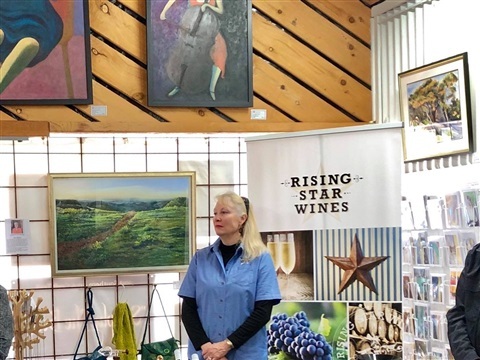 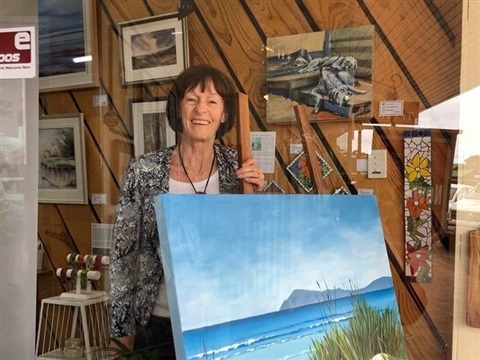 The Riverfront Gallery has been operating and participating in the Southern Art and Craft Trail since 2012 and is now one of the most popular venues. 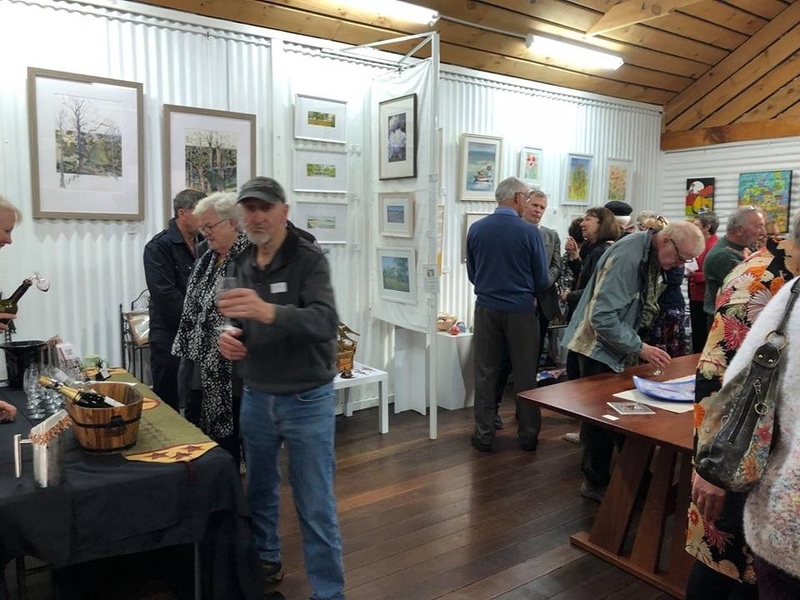 It is recognised as a showcase for up to forty creative and highly talented Great Southern artists. 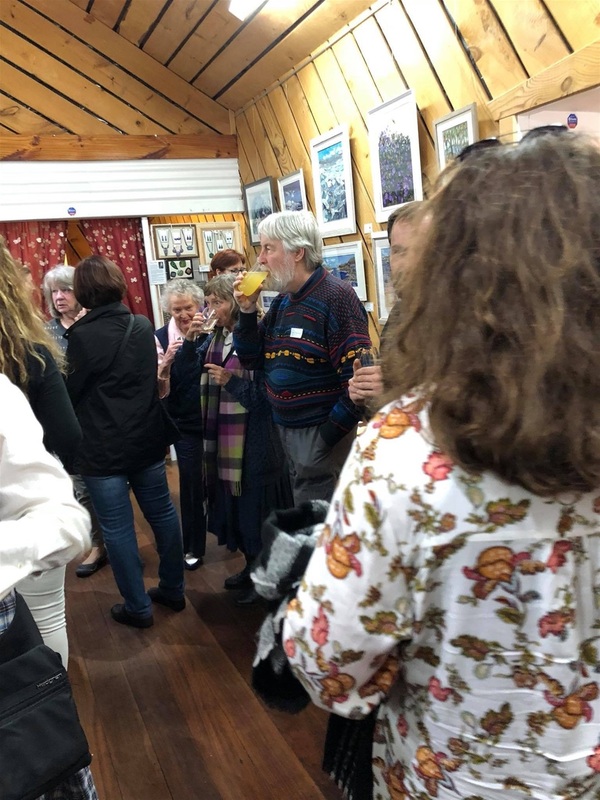 From its humble beginnings, the gallery was the brainchild of proprietor Alison Clarke, and along with a small group of member artists it has grown into a vibrant and expanding gallery, now featuring more prominent artists as well - Jos Counreturned, Des Brennan & Andy Dolphin. 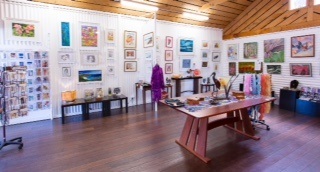 The gallery is open seven days a week and you are able to meet one of the artists on any of those days.